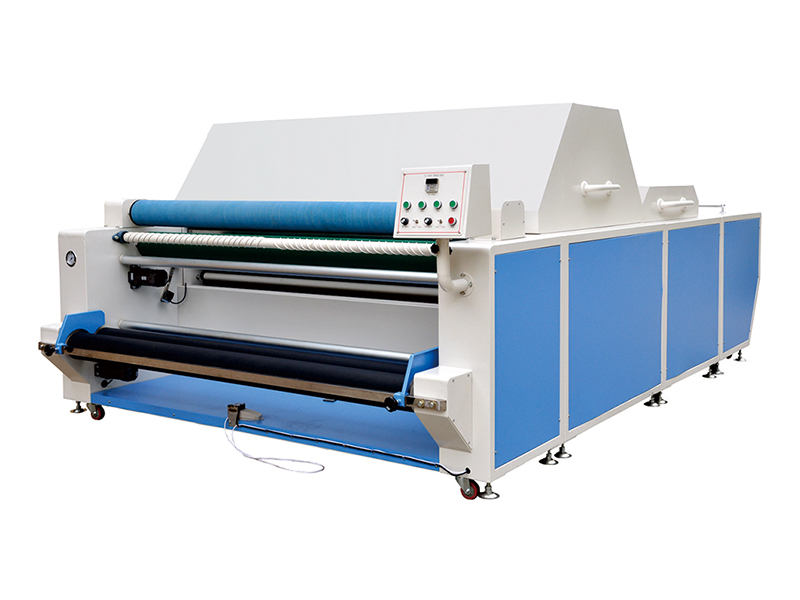 This machine has Steam preheating, pre shrinking, drying - design, After shrinking cloth become softer, smooth. The sewing process no longer has the phenomenon of pinhole and Shorten, more energy saving and environmental protection than similar models. Using high heat effect material, it makes the temperature more uniform and efficient, and the effect is better. Easy to operate, strong suction, the steam flow rate and the temperature can be according to different fabrics setting adjustment. Usage: suitable for knitted fabric, woven fabric, denim fabric shrinkage type.